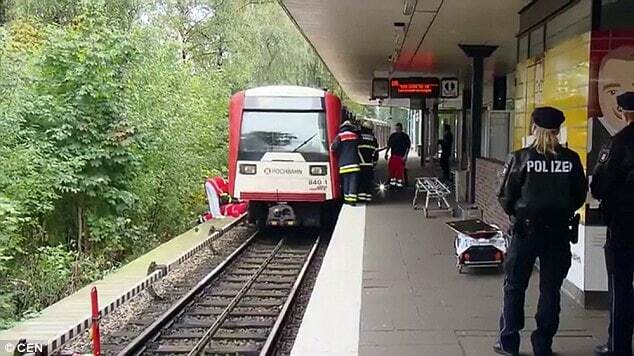 What led one German mother to pushing her 11 year old son in front of an oncoming Hamburg tram? Facebook photo of Jana, the boy’s 31 year old mother. 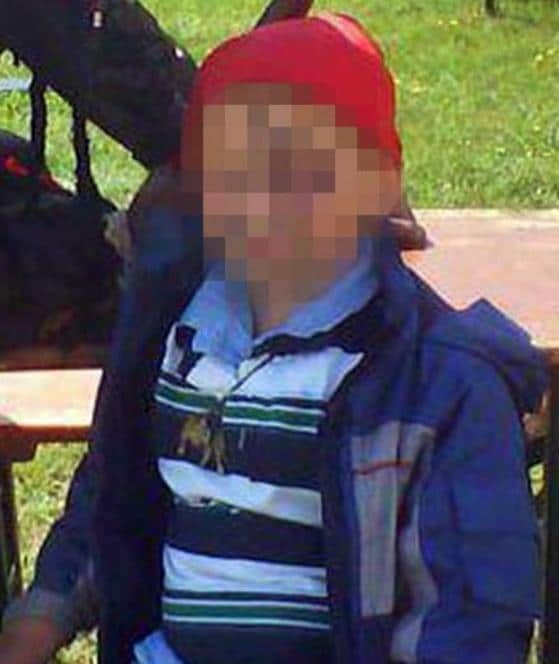 Media reports have told of a horrendous incident involving an eleven year old German boy who had his legs crushed after purportedly pushed under an oncoming train by his mother. 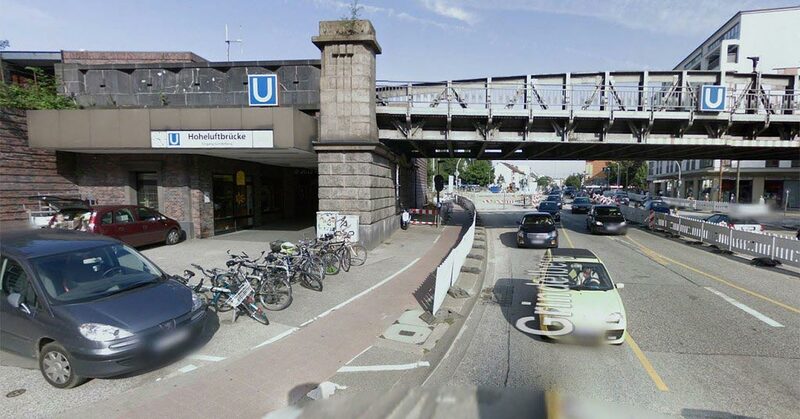 The incident told Germany’s Bild magazine occurred at Hamburg’s Hoheluftbruecke railway station on Sunday. 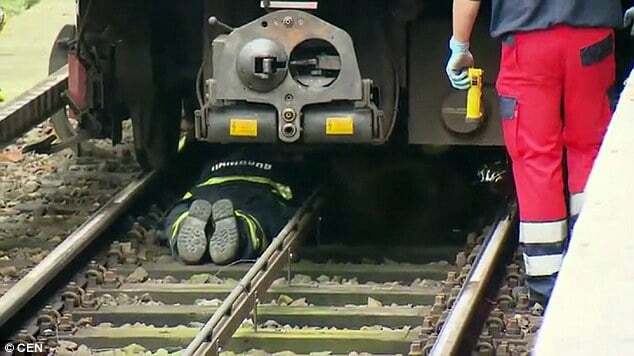 With the driver unable to stop in time, the boy came to be stuck under train wheels. Witnesses observed, the boy’s mother, at the time in a state of hysteria attempting to flee before quickly being apprehended by authorities. 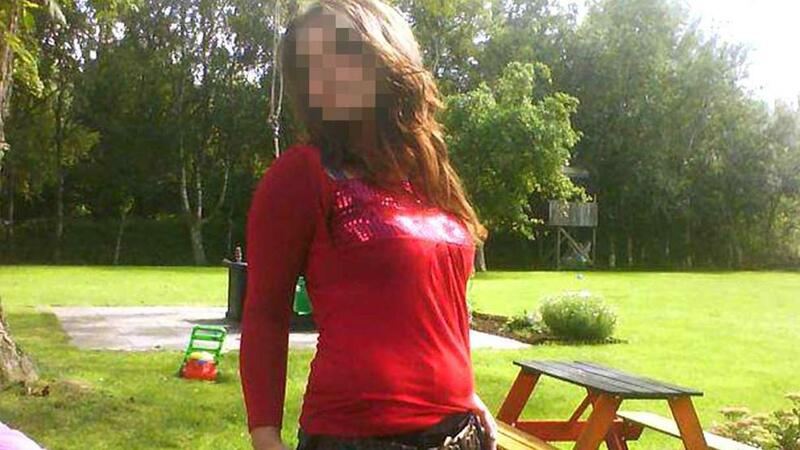 The woman has only been identified as 31 year old woman Jana. 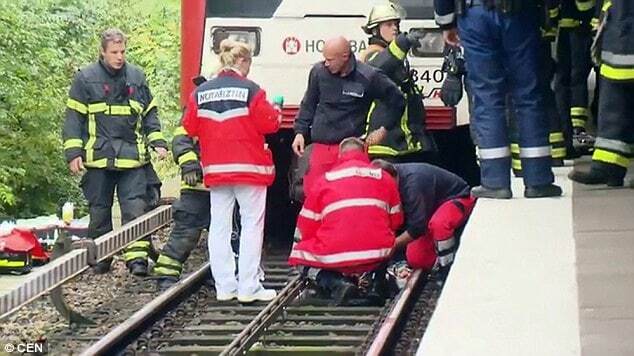 According to Bild, it took rescue services almost 40 minutes to free the boy, who has been named as 11-year-old Leon, from underneath the train. He is understood to have remained conscious throughout the ordeal. Hamburg Police told Sky News the boy remains in a severe condition, but did not suffer life-threatening injuries. It’s believed the boy has since had to have one of his legs amputated. The boy’s mother is currently undergoing a psychiatric evaluation amid reports that she is suffering from a psychological condition. It is not entirely obvious if the mother had purposefully sought to cause the murder of her son. An updated report via bild told Leon living with his grandparents in Lower Saxony and only occasionally spending time with his mother in Hamburg. 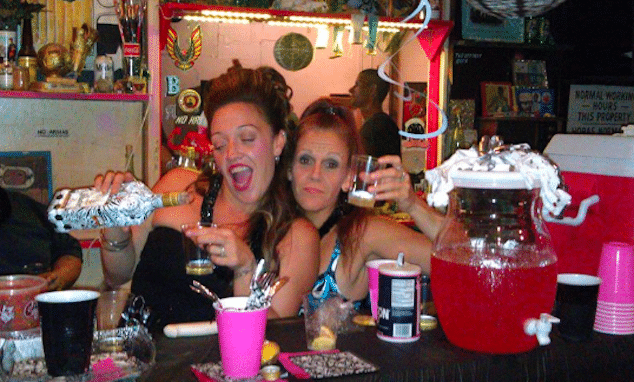 She had moved into a two bedroom apartment earlier this year, was unemployed and then worked as a waitress in surrounding places. 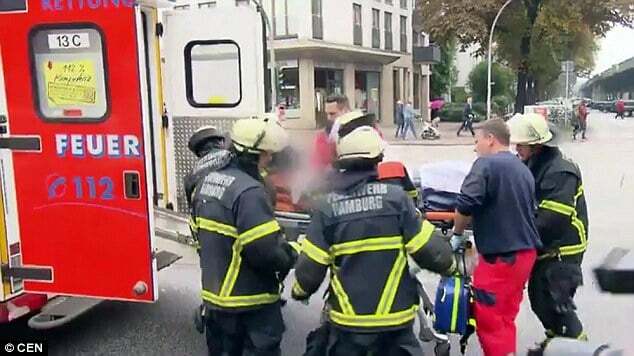 A newspaper vendor who witnessed the incident told the Hamburger Morgenpost newspaper she was ‘completely hysterical’ as she was taken from the scene. Trained counsellors were provided to give treatment to witnesses disturbed by what they had seen. 11 year old German boy, Leon.